The United States might not be participating in the World Cup, but it pulled off a historic victory in Russia all the same: The globe's biggest sporting event is returning to the U.S. 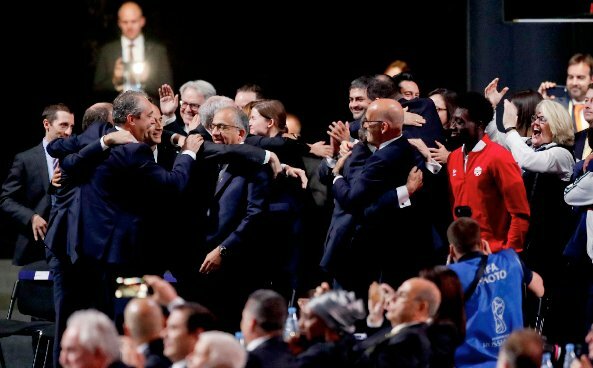 In a long-anticipated vote on Wednesday, the joint bid of the U.S., Mexico and Canada defeated Morocco, its only challenger, as 200 national soccer federations cast their ballots to cap FIFA's annual Congress. The three-nation bid captured 134 votes, with Morocco earning 65 from the panel and only Iran choosing neither option. 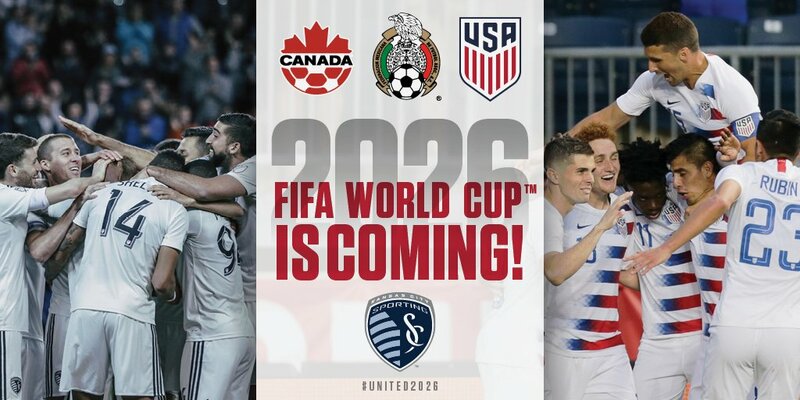 "This is an incredible, and incredibly important, moment for soccer in North America and beyond," said Carlos Cordeiro, the president of U.S. Soccer. 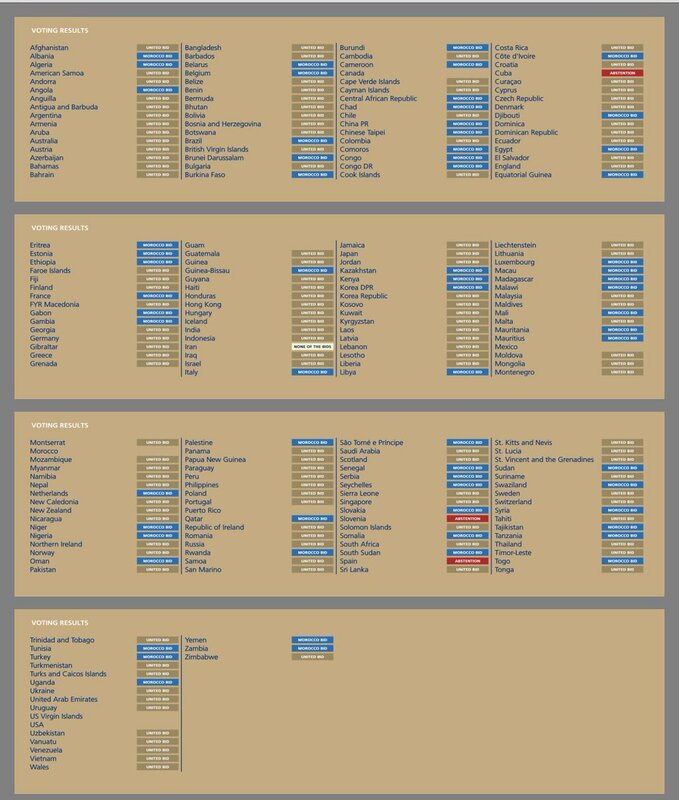 The 2026 tournament will feature an expanded field of 48 teams -- as opposed to recent editions having 32 -- and will mark the first time in FIFA's history that a three-nation bid has been awarded the showpiece event. 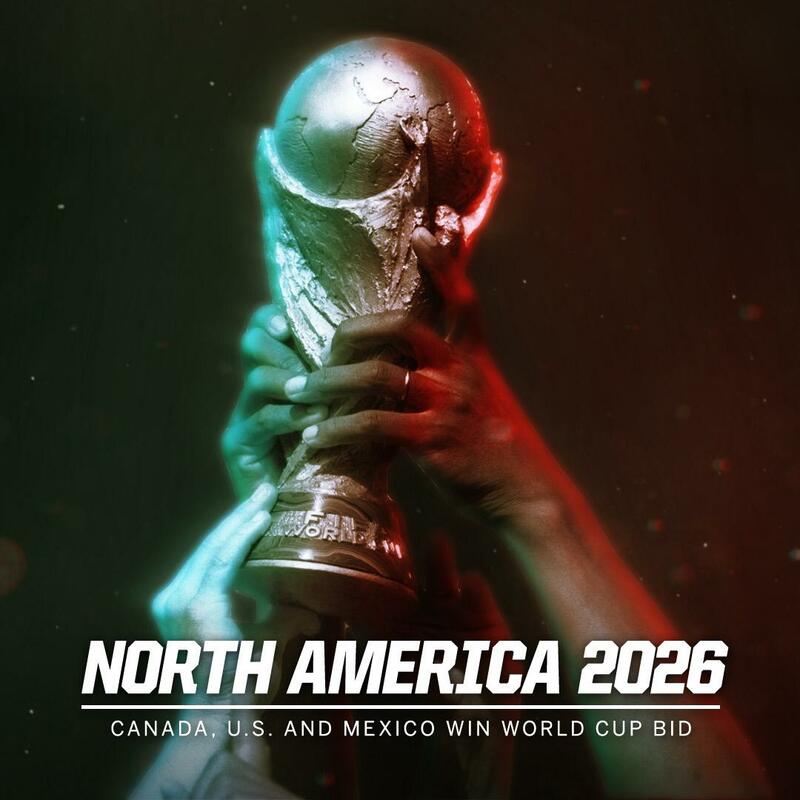 The joint bid's plans call for 60 of the 80 games to be played in the United States -- including all matches from the quarterfinals onward -- while Canada and Mexico host 10 apiece.